Refer a friend and get $25! Referrals are our number source of new business! 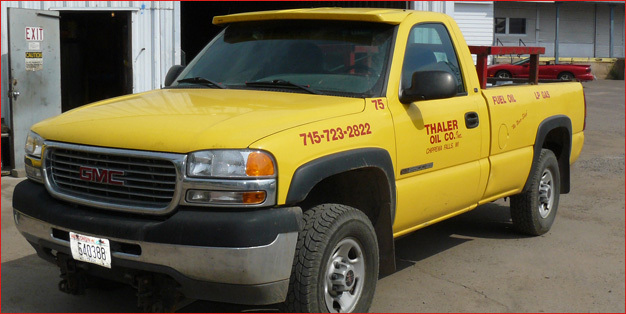 CALL US TODAY or complete this short form and if your referral becomes a new customer of Thaler Oil, you earn $25!